cant be easier these day with so many salad shop opening! 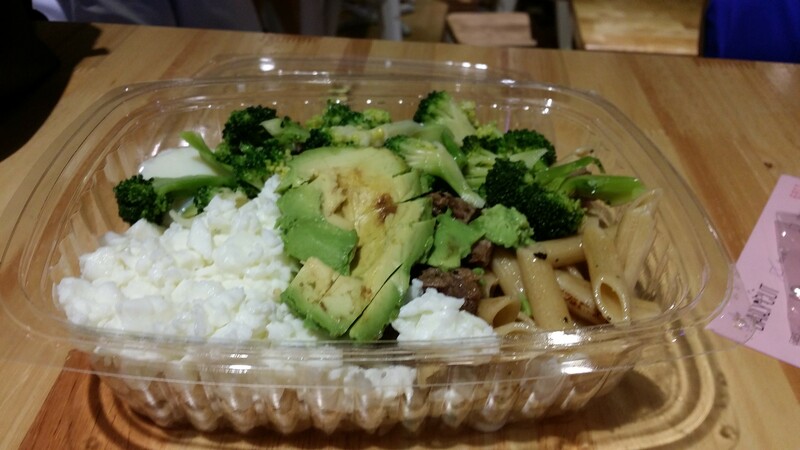 However eating clean under $10 and it taste good and the serving portion is good and staff is friendly and service is fast and and and and its awesome is hard to find!! 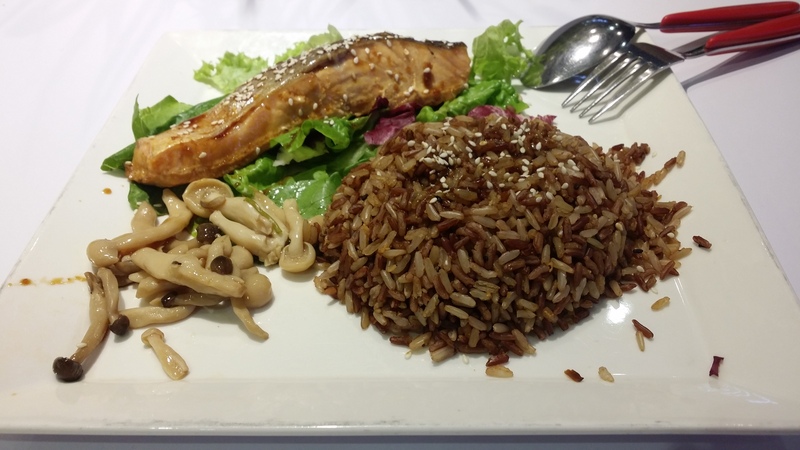 For protein they serve teriyaki chicken, salmon, salmon sashimi and beef, egg and carbs you can choose salad, soba or brown rice. I would highly suggest going for less sauce as it can be quite salty and try not to go for the salmon sashimi as the serving can be quite little as compared to the actual grilled salmon. Overall clean eating environment but can be quite crowded at lunch hour (which is normal for raffles place) so you might consider doing a takeaway instead. Great thing about them is they dont close at 3pm to 6pm so you can choose to dine when there is lesser crowd. i will give it a 8/10. Eat clean stay lean. Be Healthy.